I dare not write anything else about Brexit. It’s nearly the end of the year, Christmas is around the corner and I think most of us are now sick to death of the B-word. But, hear me out. 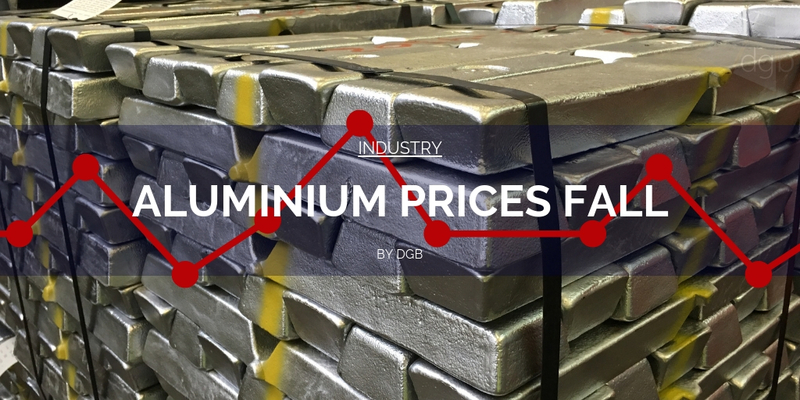 Prices have only fallen on the raw material cost of aluminium. 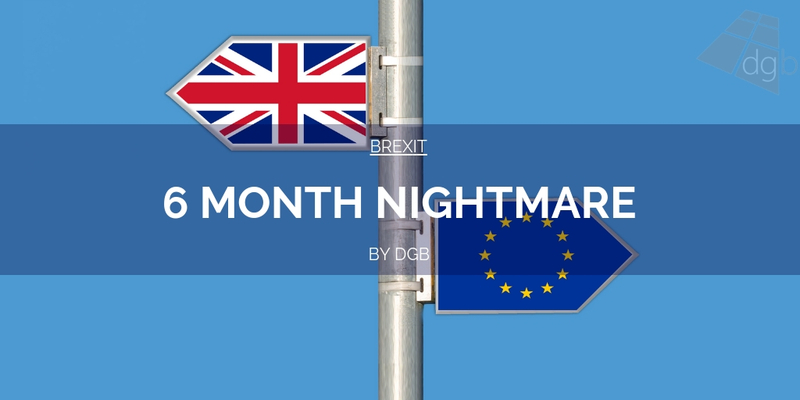 A weak pound, rising fuel and energy costs over this same period have negated any savings. Now is the time to buy direct from UK based aluminium extruders. 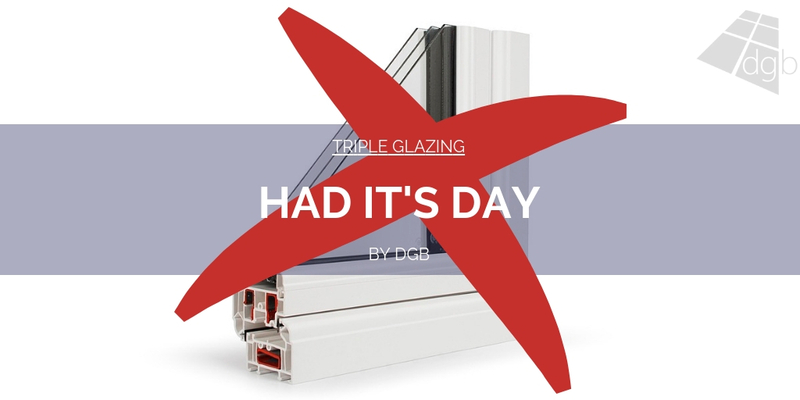 So, as Brexit day lurches towards us on March 29th 2019, should the UK window industry be using this as an opportunity to support the British fenestration sector further? For me, this is an open goal to push for more British made fenestration products. Lets not pretend that there won’t be at least some low level disruption as we begin to straighten things out as we become independent from the EU. However, as one door closes another one opens. 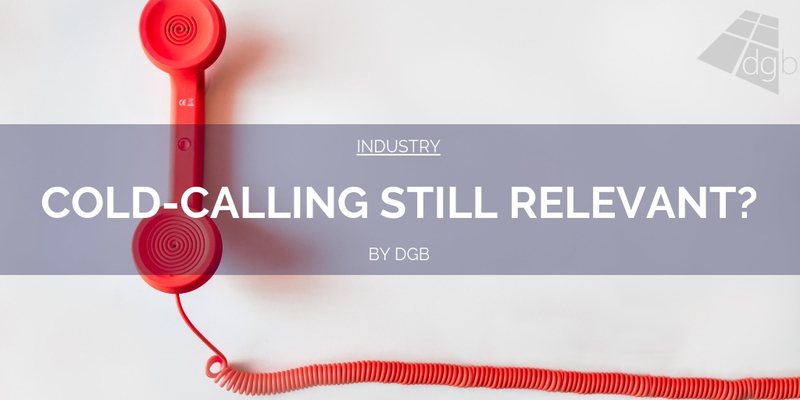 What this does is gives us as the UK fenestration sector the perfect opportunity to truly take responsibility for our own industry by boosting our own sector. By being more reliant on our own industry, with many more parts and products being made here rather than overseas, it gives us much more control of things like supply chains, jobs and profit margins. An example of our fragility in this area has been the glass crisis this year. I was told by those in the know that large manufacturers of glass were starting to look to sell their glass elsewhere because of the lack of profitability within the UK market. That led to less glass being sold to us, hence the shortage. However, if we could make more glass here in the UK, sell that glass to UK based IGU companies (as well as export as demand commands) we would be able to rely less from outside supply. It would make us more immune to problems that affect the supply chain from overseas. A non-industry related example would be the veg shortage of 2017. Bad weather on the continent led to a shortage of things like lettuces, courgettes and spinach. Now, all of these food products can be grown here in the UK, and we have plenty of farmland to do it with. Yet, our economy has become one that relies on imports of said products, which makes us susceptible to shortages when the supplying countries hit problems. I’m 29, so wasn’t around when the UK used to be the main manufacturing powerhouse of Europe and the wider world. But I have always been taught that the British standards we work to, as well as the typical Brit grit and desire to do something right, means that capability has never gone away. I fully believe that we have the brains, capacity and will to really give UK fenestration manufacturing a big boost in the coming years if we really want to. We have the products. 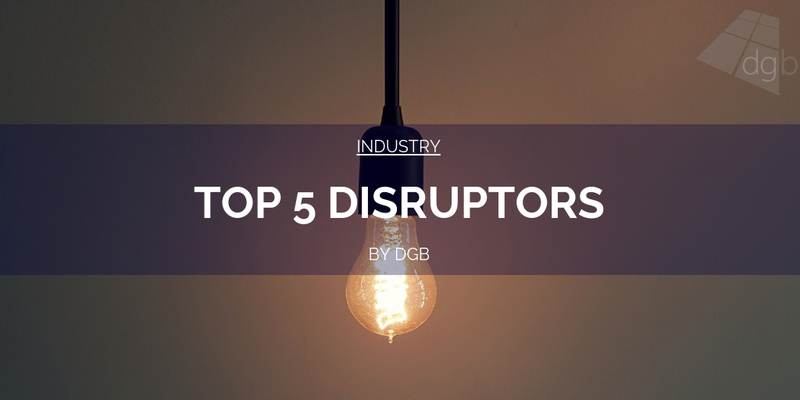 Our industry has leapt along in the past few years. We really have some standout products. 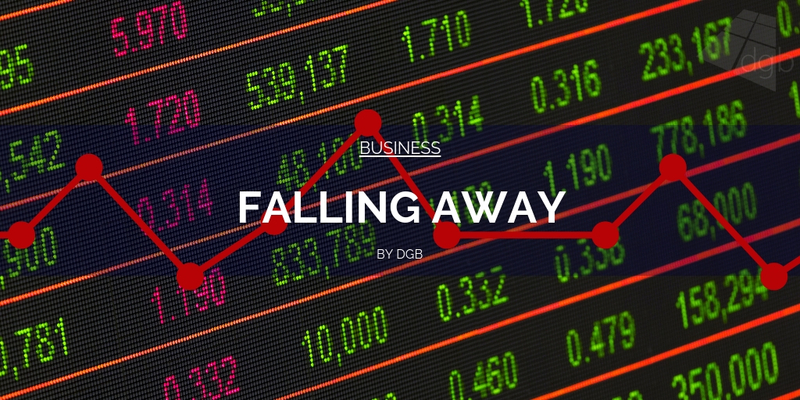 One of the big reasons that UK fenestration looks overseas for a lot of it’s supply is down to cost. There are countries which supply products to the UK whose costs are lower than ours. Wages is a big one. 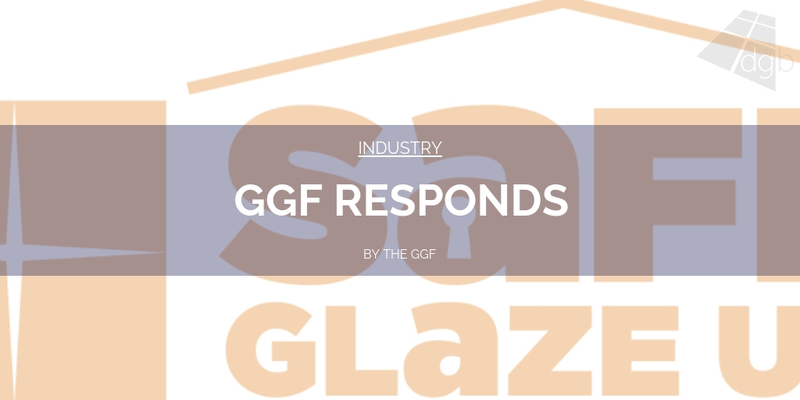 If we are to look to the UK to produce more of what UK fenestration needs, then it’s likely to be the case that we’ll have to swallow moderately higher prices. Businesses here in the UK have a high minimum wage cost compared to other countries, as well as pension contribution, National Insurance, PAYE and other costs which impact the running costs of a business. So if we’re going to get behind boosting the UK fenestration sector by buying more things that are made here, then we’re going to also have to accept that we’ll need to pay a bit more. Something we might struggle to be OK with as the current economic cycle looks to be winding down. That being said, the longer term benefits are probably worth it. 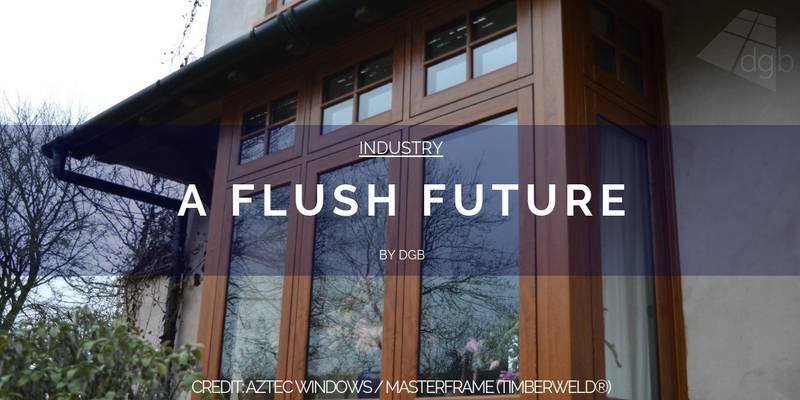 Make more fenestration products in the UK, support job growth in the medium to long term. 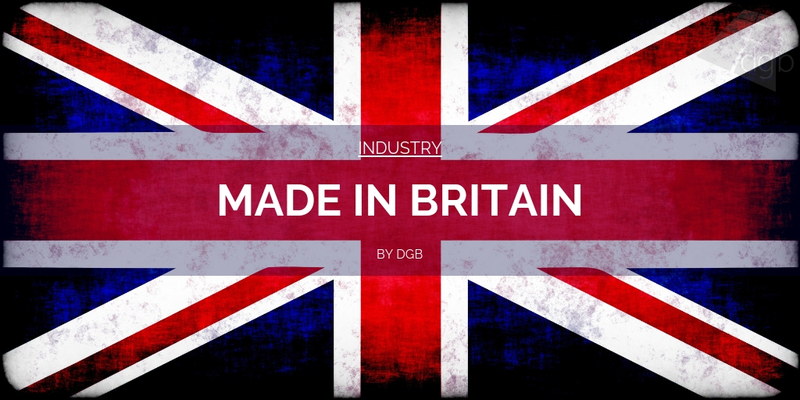 Buy more from UK based manufacturers and boost profit margins for UK companies, allowing for further investment in people, companies and the UK taxpayer. Jobs, profit margins, supply chain stability and product quality are all things which will benefit from a stronger UK fenestration sector. But I want to focus specifically on the jobs opportunity. This could be a chance to tie in with the effort to attract lots of young new talent to our sector. The skills shortage is biting and biting hard. So what better opportunity to help support the jobs effort by supporting UK fenestration, creating those new job vacancies for the new skilled talent we’re looking to attract. It’s all hands on deck when it comes to solving this problem, so if buying British can help, then I’m all for that too. There is also nothing wrong with making money, despite the faux outrage around the world. There is also nothing wrong in helping British companies to maintain better profit margins. Profitable businesses are growing businesses that invest in people and the company, helping to build on future growth in the years to come. And I’ll circle back to supply chain control again. The more we can manage our own supply chains, the less open we are to global issues that could throw a spanner in the works. Remember the aluminium crisis earlier on in the year when global suppliers began to encounter production problems? Those three words still mean a lot to us I think. And truth be told, there are companies in the UK window and door market that are already diving well into this trend. 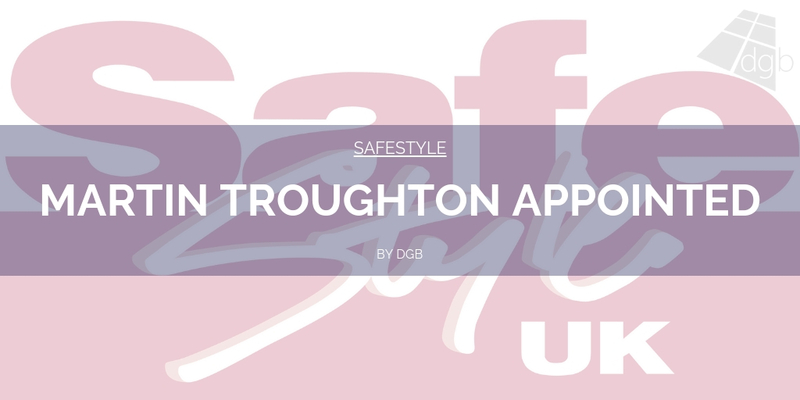 Companies like Residence Collection, Window Widgets, Solidor, Epwin Group and others working in the “Made In Britain” tag within their marketing and overall ethos. They know that this will resonate with UK home owners who will take a certain amount of pride in buying British made products. I think we will see this more from more companies within our market, particularly manufacturers, especially as we head towards Brexit and the months afterwards. I think we will see a wider push for consumers to buy British across the board as the Government will seek to revive patriotic purchasing. We don’t need to be scared of this. We need to embrace this and ensure we make the most of the the USP that Made In Britain gives us. There’s plenty positive about it, and what I would hope is that it’s something that doesn’t become politicised after March 29th 2019. I want to know if you would support UK fenestration producing more and buying more from this country. Below is the question and three answers. 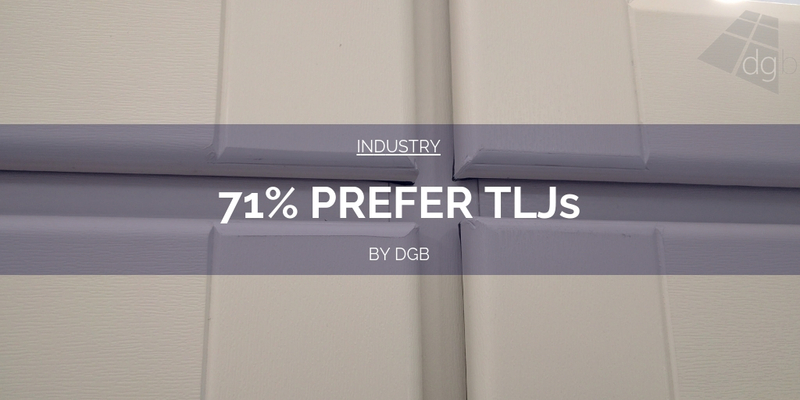 The more that take part the better we will know whether the industry would put it’s backing behind buying more British made fenestration products. Should only buy British everything!! The one problem here is that we have had to move from UK PVCu systems house to a German one to obtain quality we require and the Glass manufacturers are owned by non UK companies so all the profits leave the UK.